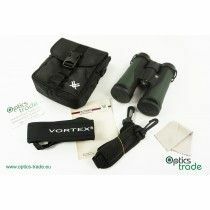 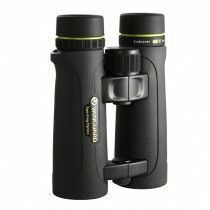 Hunting binoculars are the biggest category of binoculars and consist of the most versatile products in our store. 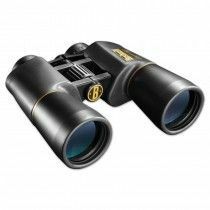 There are many different types of hunting and for each type, there are many different types of binoculars. 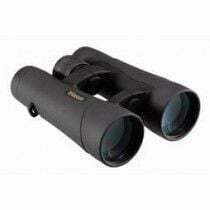 For low-light hunting, very big any heavy binoculars with big objective lenses and low magnifications are used. 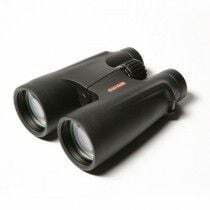 While for stalking in the mountains small, light binoculars with high magnification are used. 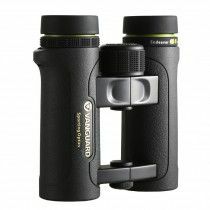 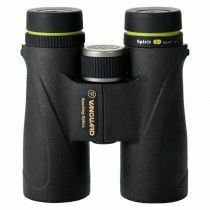 Since many different binoculars are included in this category there are only a few properties that are common to all products. 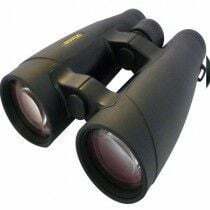 Magnification is usually lower than 10x. 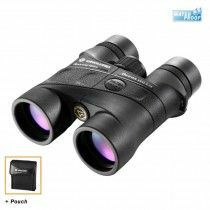 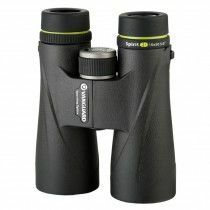 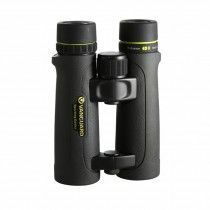 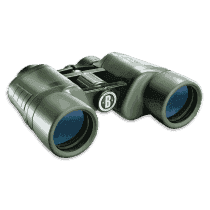 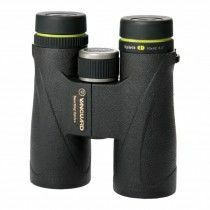 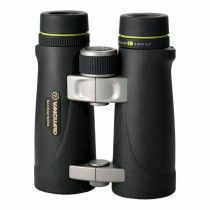 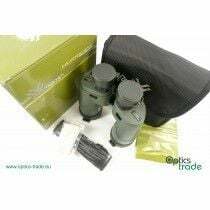 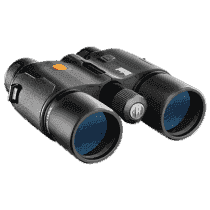 Hunting binoculars for low light use is a subcategory of hunting binoculars. 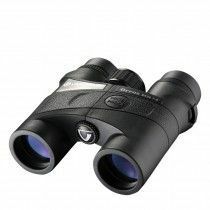 The latter are mostly used in Europe, where hunting in the dark (at dusk and dawn or at moonlight) is extremely common and popular. 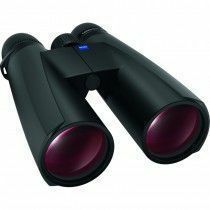 Their light transmittance is very high and usually come in 7x or 8x magnification with 50 or 56 mm objective lens diameter. 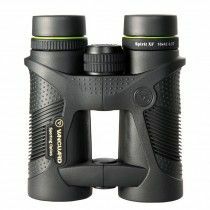 With high light transmission rate and big exit pupil, they work best at dusk and dawn. 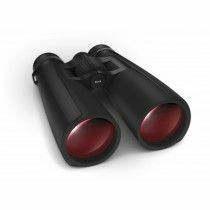 Hunting binoculars with an integrated laser rangefinder are useful for determining distances. 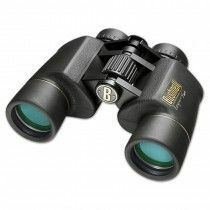 In the past, they were produced only by premium European brands, but now they are also available by other less-known manufacturers. 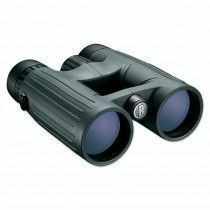 These binoculars are an excellent tool for hunting and shooting on longer distances. 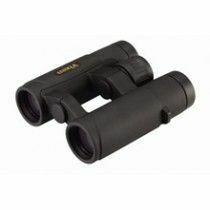 They are usually much more expensive than similar binoculars without the LRF option. 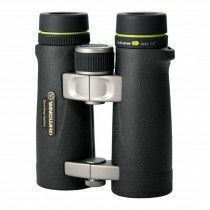 The great advantage is that everything is integrated into one device. 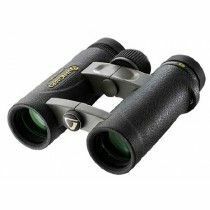 8x42 is one of the best configurations for hunting binoculars. 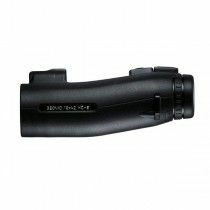 The 8x magnification is the ideal compromise of image magnification and the intensity of handshake. 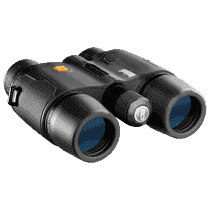 Binoculars with a 42 mm objective lens are still compact and at the same time bright enough. 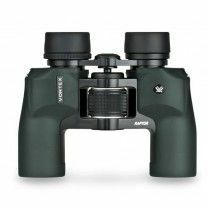 8x42 is the most common configuration among binoculars, therefore the competition is extremely high. 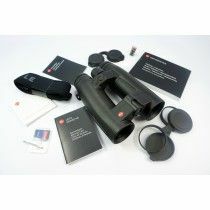 Consequently, for this reason, we get the highest quality for the money we pay for the product. 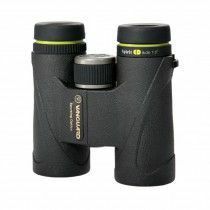 They are also often used by bird watchers, not only hunters. 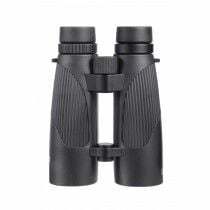 10x42 are similar to 8x42 because the offer of the latter is also huge; they both have a good ratio between price and quality. 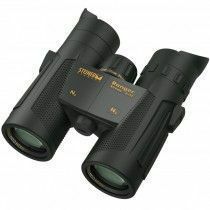 10x42 are less bright than 8x42 but offer better details and resolution. 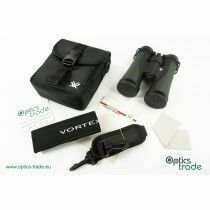 They are very suitable for hunting in the mountains and generally for hunting in the bright daytime. 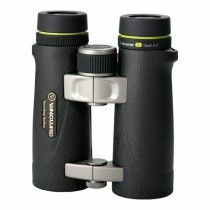 This configuration is also the most common choice of bird watchers. Porro prism binoculars were more popular in the past. 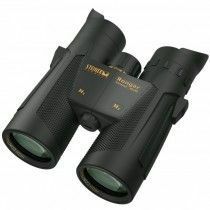 Today, production has remained only for those who are explicitly meant for hunting in low light conditions. 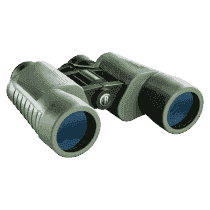 They usually have individual focusing system (on each eye separately).